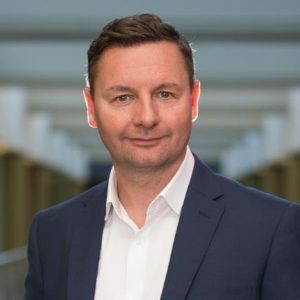 Craig shares the 5 steps to creating a powerful 12 month business plan that has helped not only him, but thousands of business owners. 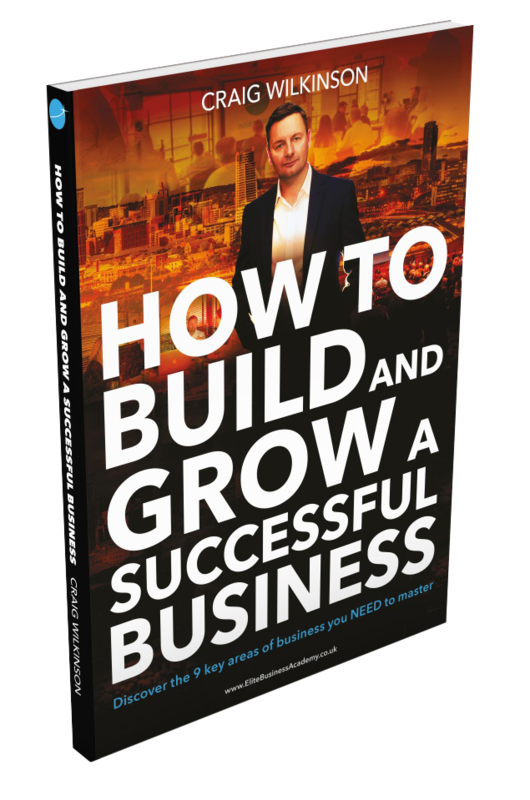 He reveals how implementing these 5 simple but highly effective steps has helped him to build, grow and sell his business. 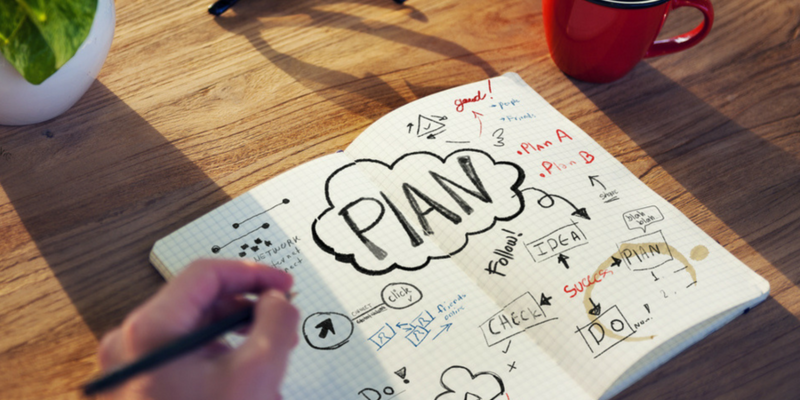 This business-planning strategy is now helping thousands of business owners to do the same. Grab a pen and notepad and discover how to take your business to the next level in 12 months.